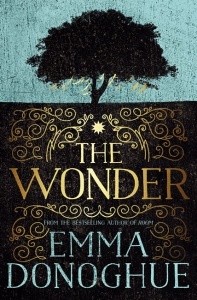 Roseanne McNulty, perhaps nearing her one-hundredth birthday – no one is quite sure – faces an uncertain future, as the Roscommon Regional Mental Hospital where she’s spent the best part of her adult life prepares for closure. Over the weeks leading up to this upheaval, she talks often with her psychiatrist Dr Grene. This relationship, guarded but trusting after so many years, intensifies and complicates as Dr Grene mourns the death of his wife. 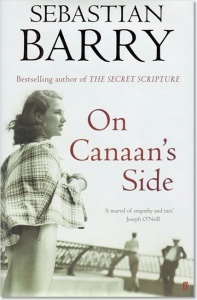 Told through their respective journals, the story that emerges – of Roseanne’s family in 1930s Sligo – is at once shocking and deeply beautiful. 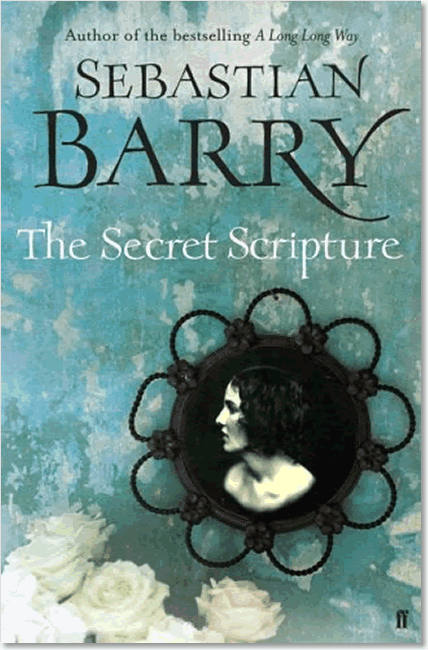 Refracted through the haze of memory and retelling, Roseanne’s story becomes an alternative, secret, history of Ireland. 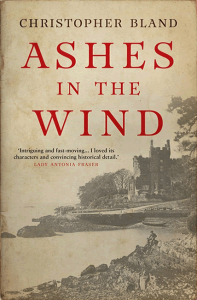 Exquisitely written, it is the story of a life blighted by terrible mistreatment and ignorance, and yet marked still by love and passion and hope. The Secret Scripture is not at all like its illustrious predecessor but is equally powerful and memorable. 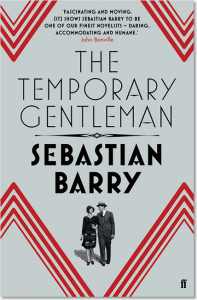 It confirms that Sebastian Barry is at the forefront of contemporary Irish fiction. 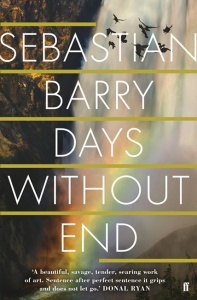 In Roseanne McNulty – sly, confused, defiant, passionate – Sebastian Barry has created one of the most memorable narrators in recent fiction. [A] magnificent and heart-rending novel… Roseanne and Dr Grene, though hardly ever described, are incarnated with such commitment and narrative astuteness that you feel you are standing in the rain of their lives. These books have a first state dust jacket. 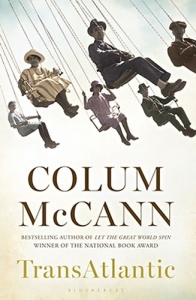 Later jackets have the header ‘Shortlisted for the Man Booker Prize 2008’. BBC Radio 4 Book at Bedtime: ten 15-minute episodes broadcast Mon–Fri at 10:45pm from Mon 28 Apr 2008.